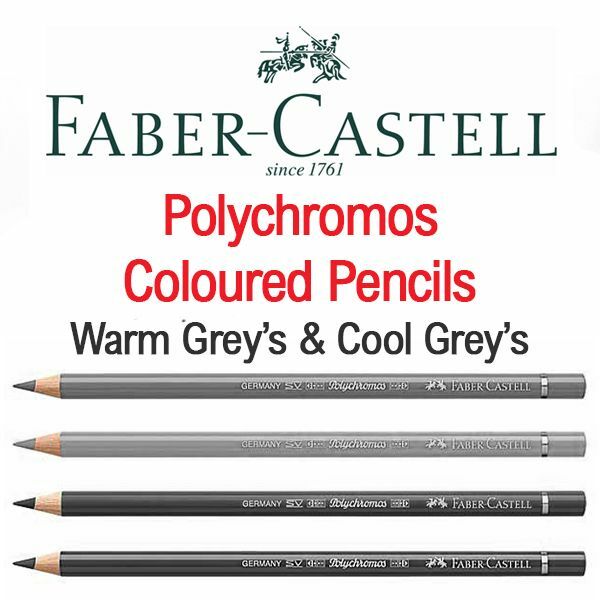 Polychromos Artists colour pencils are of the highest quality. Superior pigments of unsurpassed light-fastness and brilliance. Thick impregnated leads (3.8mm), water resistance and smudgeproof. Intense colour, smooth colour laydown.